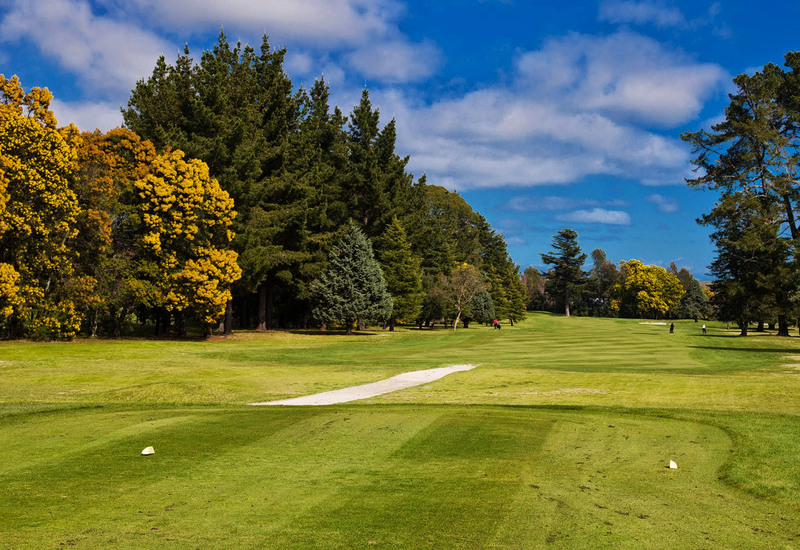 Visitors who discover Hastings Golf Club for the first time will delight at not only the outstanding golf, but also the stunning location in sunny Hawke’s Bay. Guests are most welcome at the Club. 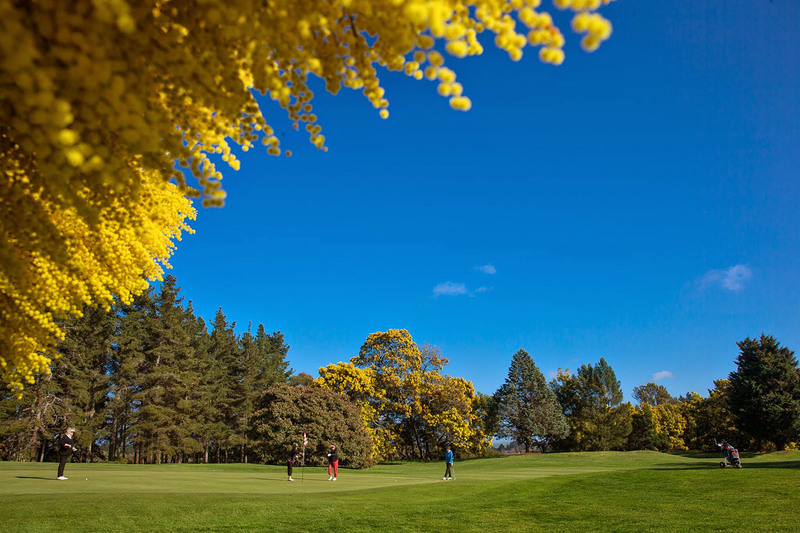 Considering joining Hastings Golf Club? 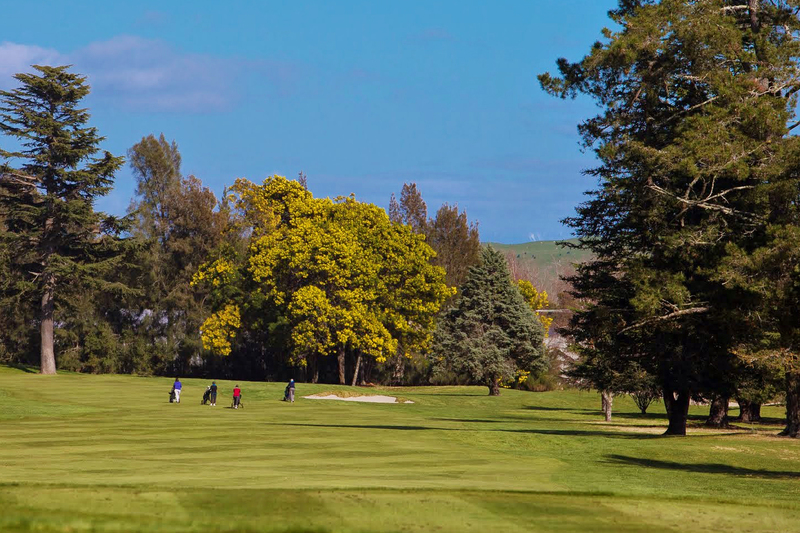 We offer various options for membership, to cater for all preferences and lifestyles. Every effort is made to ensure the joining process is straightforward and welcoming. Please enquire today!